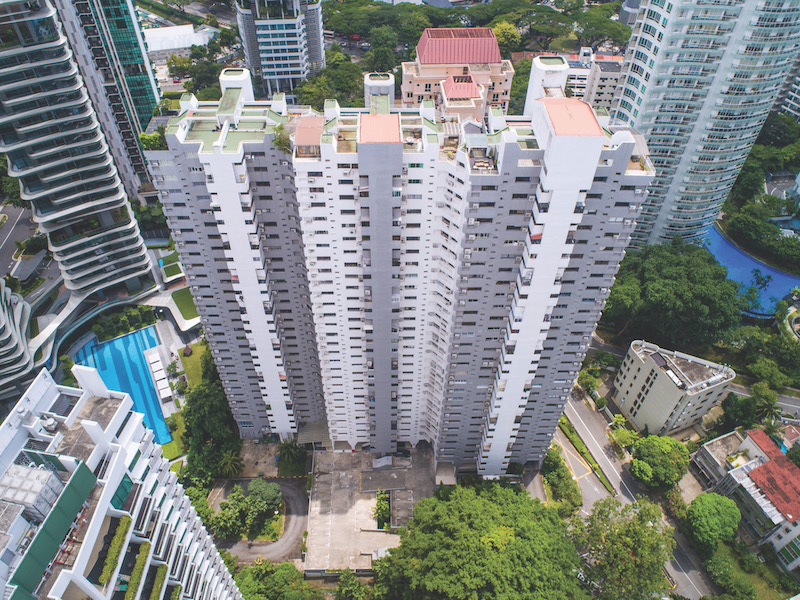 Last week, the collective sale committees (CSCs) of two freehold condominiums in prime District 9 made their second attempt to sell their developments in a collective sale. The first to announce this was Elizabeth Towers along Mount Elizabeth which relaunched its bid on Jan 21, followed by Grange Heights on Saint Thomas Walk on Jan 23. Both developments were launched for sale last year, but closed without any successful bids. This year, the CSCs of both developments are trying again, and both have maintained their reserve price. The 80-unit Elizabeth Towers has a reserve price of $610 million ($2,416 psf per plot ratio or ppr), while the 114-unit Grange Heights is on the market for $820 million ($1,948 psf ppr). “The owners are well-aware of the shift in market sentiment since the new cooling measures kicked in last July. Therefore, we have agreed to keep the reserve price unchanged,” says Ho Siew Lan, chairman of the Grange Heights CSC. The committee is “cautiously optimistic” and confident in their “competitive and realistic pricing”, given the development’s site attributes, he says. Out of the 64 possible new launches in the pipeline this year from en bloc sites and government land tenders, 26 (40%) are in prime Districts 9, 10, and 11. Most of the new projects in the pipeline today are expected to be completed by 2022, and “annual new supply completion would trend below the 10-year historical average supply of 12,900 units from 2023”, according to Colliers International, the marketing agency for Grange Heights. 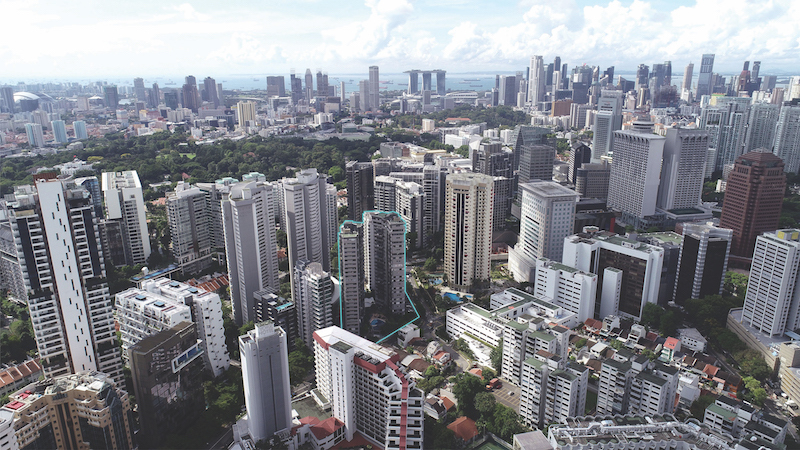 Developers should take the opportunity to position themselves for “future market uplift when new supply completion shrinks substantially beyond 2023”, says Tang Wei Leng, managing director at Colliers International. Last year, foreign buyers accounted for 15% of overall private property transactions in the city centre, or Core Central Region (CCR). This is more than the 12.8% recorded in 2017.